Visiting New York is an incredible experience and there is always so much to see and do; you could spend years in the city and not experience half of it. If you are in New York for a short visit it can be difficult to know what to see or put off until your next visit. 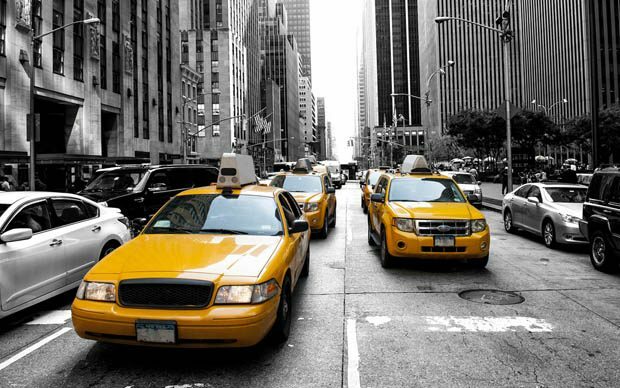 We at Fitzpatrick Hotels have compiled a mini guide for first timers visitors to New York City compromising of some of New York City’s most famous and well known landmarks. Globally recognised as the symbol of freedom the statue of liberty is a must visit destination. Gifted to America form France in 1886 this iconic monument is located on Liberty island in Upper New York Harbour. To get to the Statue of Liberty you will need to take a short ferry which will bring you directly to the island. From here you will begin your tour which lasts for 30-45 minutes. The tour provides a general history the island, the statue and of the many emigrants who’s first sight of America was of the Statue of Liberty. A visit to the Statue of Liberty is a must for any tourist visiting New York. The majestic Empire State Building is one of worlds largest skyscrapers. It is located in Midtown Manhattan, New York, and it dates back to the 1930’s. The observation deck on the Empire State Building is one of the most popular in the world and has been visited over 110 million times by people from all over the world. On the second floor of the Empire State Building is a motion simulator attraction which was opened in 1994. This is a cinematic presentation that provides a virtual aerial tour of New York lasting approximately 25 minutes. Queues to enter the Empire State Building are legendary and a trick to beat the crowds is to arrive between 8am and 11am. While in New York a visit to the world famous Empire State Building is a must and it is an experience that you will never forget. Often referred to as Grand Central Terminal, Grand Central Station is a commuter and railroad terminal at 42nd Street and Park Avenue in Midtown Manhattan. This station is a throwback to the olden days of incredibly detailed architecture. Look in wonder at the incredible ceilings or have some drinks in the legendary Oyster bar. Visit the Whispering Gallery and tell your partner a secret or visit the gourmet culinary market and try exotic and different food. Even if you are not taking a train anywhere you can spend hours exploring the magical Grand Central Station which has loads to see and do. You can also take the grand tour of the station which is provided daily. The world famous Central Park is an urban park located in middle upper Manhattan. It is the most visited park in the United States with over 35 million visitors per year. 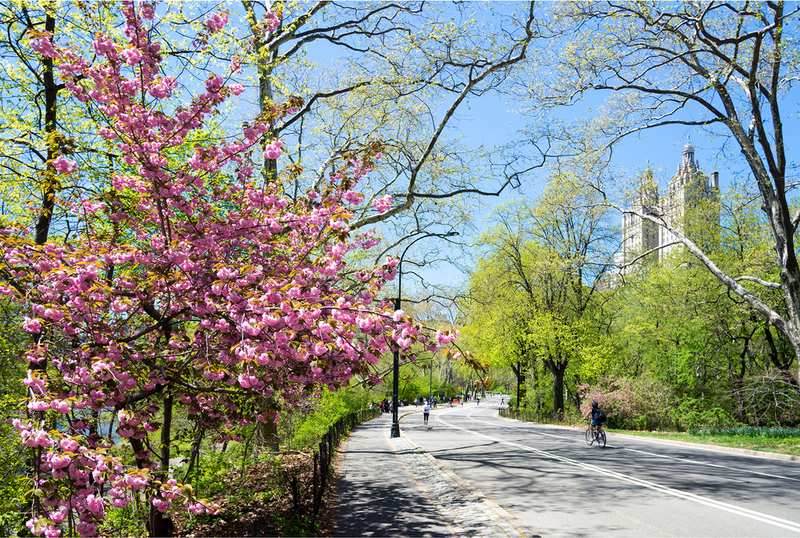 The park is a beautify and welcoming hiatus for tourists and New Yorkers alike who might be looking to get away from the busy city for a while. There are many ponds and lakes in the park and during the winter months there are two ice rinks open. 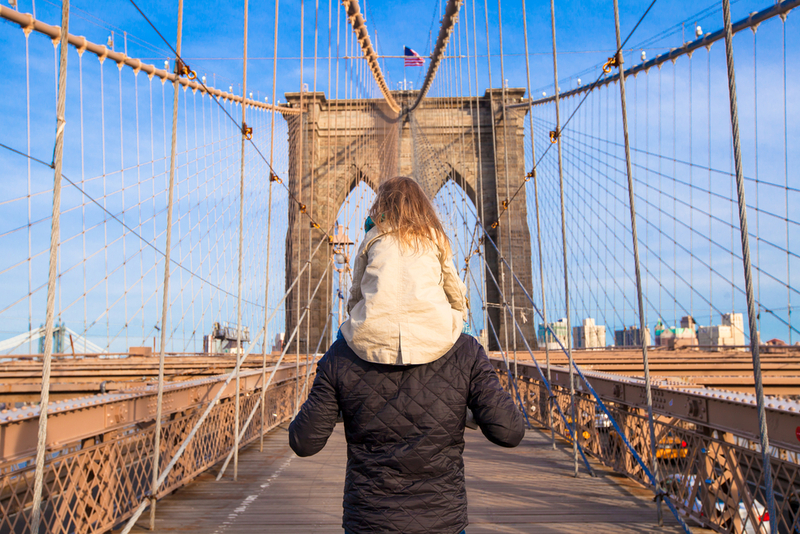 The Central Park Zoo, Strawberry Field gardens (named after the famous Beatles song) and Belvedere Castle are also some of the many things to see in Central park. Central Park is free to explore and with only a few amenities inside the park charging an entrance fee. Well worth a visit Central Park is a unique attraction of outstanding beauty. To find out more about Fitzpatrick Hotel Manhattan as well as the other hotels in the Fitzpatrick Group please click here and book your stay today!